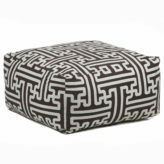 Category: Trays, Accessories, Décor, Ottomans. Tags: 0-2 Weeks Production, Howard Elliott. 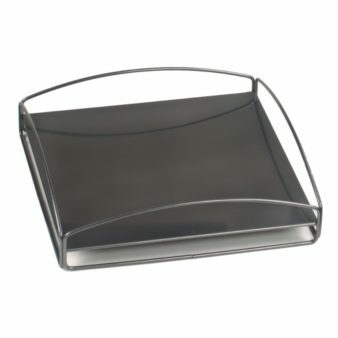 Product Description: Place the steel tray on top of your Block to make it a table; put it on the bottom for a decorative base; or place it between two or more Blocks to secure them in a stack. You can even use it on its own as a serving tray. Only fits the Howard Elliott No Tip Block.